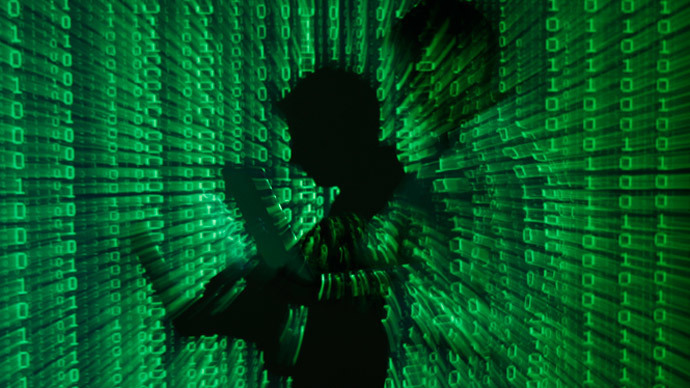 The US has unwittingly been helping rival nations how to perfect the art of cyber-warfare. That’s the conclusion in documents revealed by whistleblower Edward Snowden, showing that Iran may have learned of sophisticated cyber-attacks from the US itself. A document of the US National Security Agency (NSA), leaked by Edward Snowden, has recently been published by The Intercept. It reveals that the US cyber-attacks on Iran could have pushed the Middle Eastern country to developing its own, advanced cyber warfare, striking back against the US and its allies. The US was not the only country subject to Iran’s reprisal cyber-activities, as the developed viruses also endangered America’s allies. In 2012, four months after the Iranian Oil Ministry and the National Iranian Oil Company were attacked by malware, developed by the US in cooperation with Israel, the Saudi Oil Company Aramco was hit by a virus of probable Iranian origin, Shamoon, which led to the destruction of data on tens of thousands of computers, in many ways copying the way Wiper operated. But Iran was not the only country learning the lessons provided by the US attacks. Wiper is also believed to have inspired the recent major attack on Sony Pictures, as well as hacks on South Korean financial and media institutions in 2013. US authorities have put the blame for both attacks on North Korea – many security experts doubt it, though. On Friday, the White House Cybersecurity Summit at Stanford University will take place. President Barack Obama is set to address it, as well as to sign an executive order, aimed at increasing threat sharing between the government and private sector. It follows the announcement Tuesday of the creation of a new federal agency – the Cyber Threat Intelligence Integration Center (CTIIC), destined to cope with the increasing number of attacks against the nation’s computer systems.